With our Artificial Intelligence (AI) based platform, AtomNet, we work on some of the most challenging steps in drug discovery. Our technology enables us to substantially decrease the time and costs required in the early stages of drug development. Together we will identify hit compounds and clinical leads. Together we will increase potency, specificity, and safety. Together we will identify the targets of a phenotypic screen. 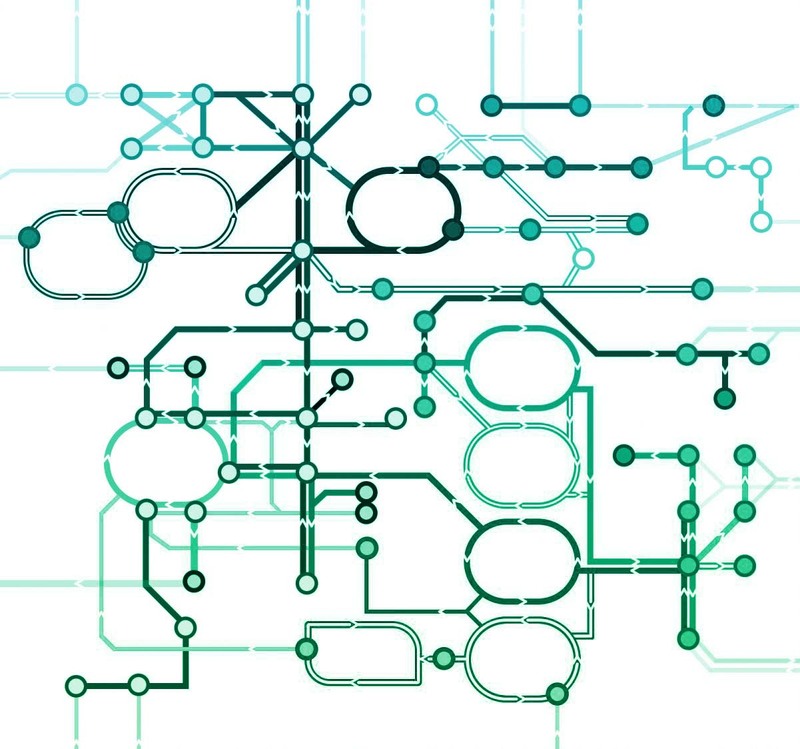 Our industry leading AI technology can predict billions of small molecule-protein interactions to help you discover novel compounds for hit and lead optimizations – we can easily customize analyses to suit your needs. Partners value our team’s flexible and fast process, and that’s why some of the world’s top pharma companies and universities keep coming back to work with us. We can identify hit compounds for your target protein and then help you develop a focused library of quality leads. With Atomwise, high throughput screening and the “selective” standard libraries are things of the past. Atomwise will drastically reduce your physical screening efforts and help you identify leads without having to synthesize or buy large libraries of compounds. 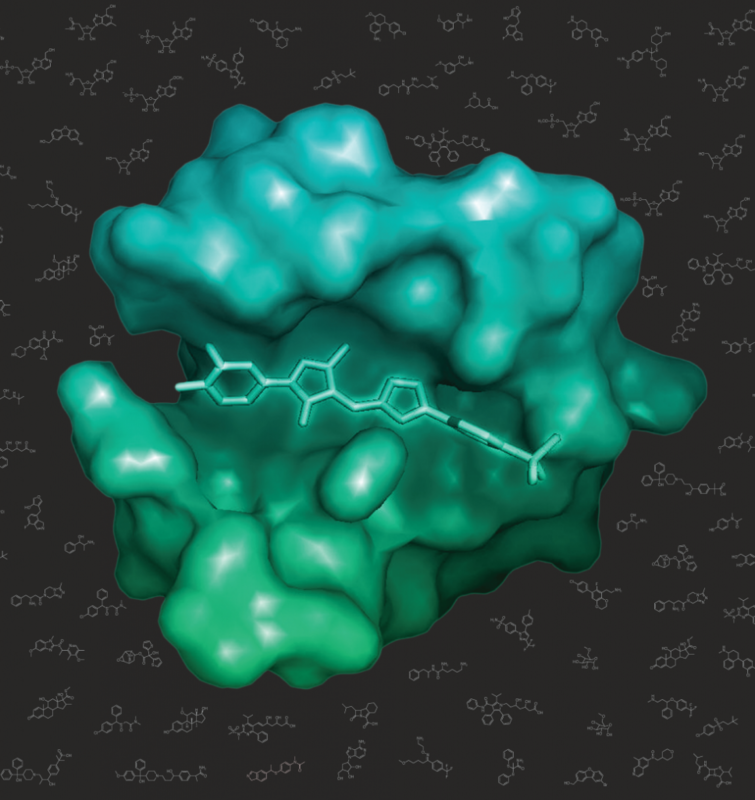 We screen millions of small molecules with diverse chemical structures and identify a handful of chemical scaffolds that are predicted to selectively bind to your target protein. We use the physical or predicted structure of your target protein and binding pocket for initial screening (using our classification model). We screen millions of compounds to generate a list of quality hits in just a few weeks. We can perform counter-screens against other targets and narrow the pool of hits for desirable properties such as oral bioavailability or blood brain barrier permeability. We can use data from your standard assays to optimize our model for your target protein. We help you explore the chemical space around a handful of chemical scaffolds identified in hit discovery. We work with you to generate a list of compounds for each chemical scaffold. We screen the lists and then help you build a focused library (100,000s of small molecules) ready for lead optimization. Lead optimization doesn’t have to be the hardest or most expensive step in drug discovery. By leveraging our AI platform, we help you jump each hurdle in lead optimization, from potency to selectivity to ADME-Tox. What’s more, we will set you up for success in both animal and human trials by screening for toxicity in each model. We can optimize for potency by screening (using a QSAR model) your focused library or a virtual focused library that we build together to reduce the size of your library and identify the most potent lead compounds. We can optimize for selectivity and ADME-Tox. 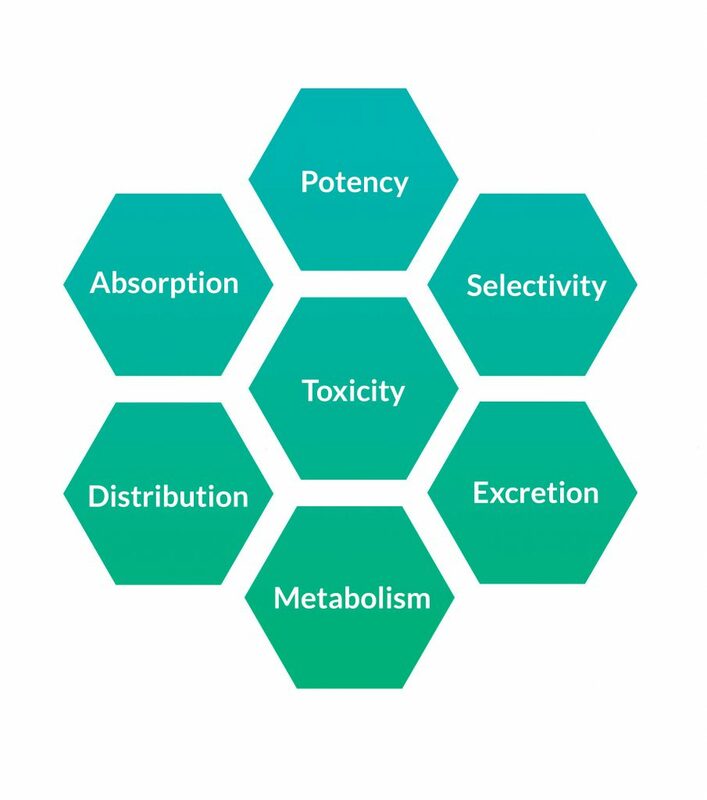 If we haven’t already addressed absorption at an early stage, we can filter your library for compounds with oral bioavailability, cell or BBB permeability, or any other parameter you like. We can optimize for other ADME-Tox properties, such as survival on first pass through the liver, cardiac toxicity (e.g. no hERG binding), and degradation by cytochrome P450 enzymes. We can help you identify patentable leads through the use of scaffold-hopping. Identifying the target protein from their discovery of a hit compound in a phenotypic screen, making it feasible for them to proceed with rational structure-based drug design. Providing insights into specific biochemical pathways involved in a disease state using evidence that a known small molecule plays a role. To learn more about partnering with us, please email us.